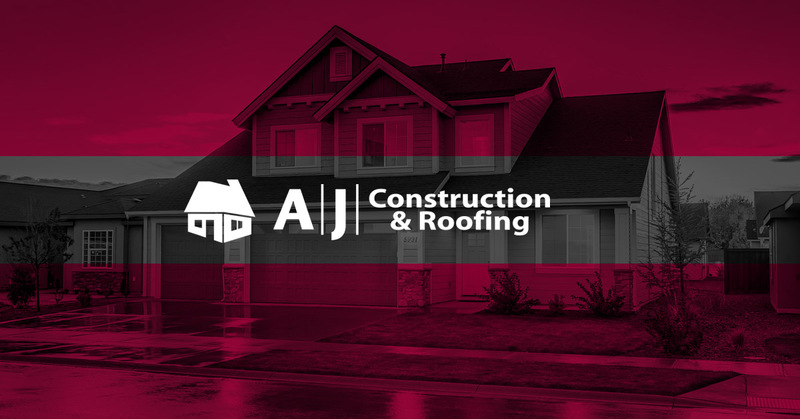 Granger roofer and house repair is a lot more affordable than you think. Call us today for a consultation and you will see that what we offer is much better than the competition. We will even work with your insurance agency to make your life that much easier.